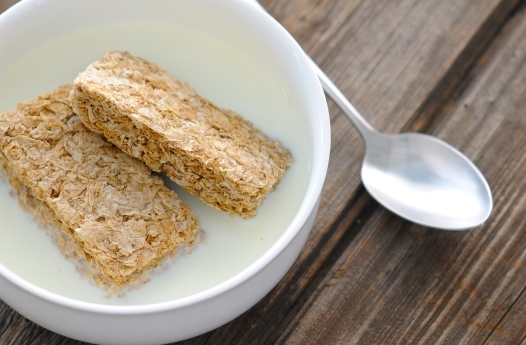 It’s a big part of our lives and we can’t live without it: CEREAL. We are delighted to announce we have won two awards at the Good Choice! 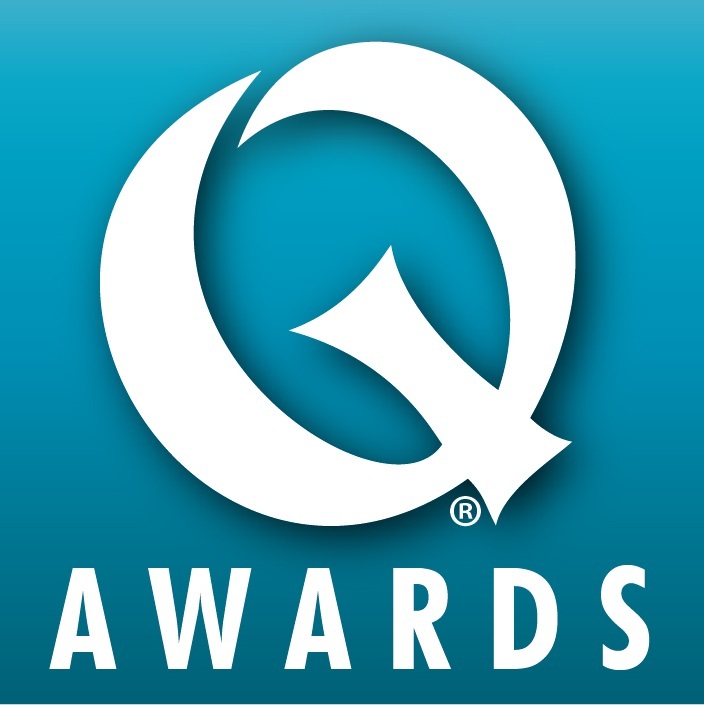 Quality Food Awards and the Quality Food Awards. 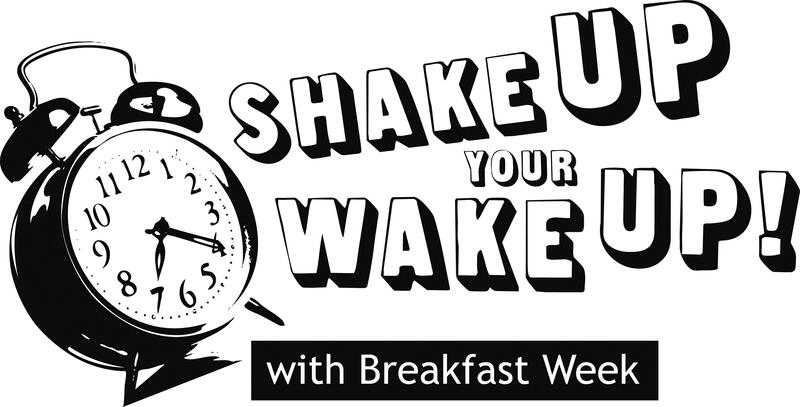 To mark Breakfast Week (25-31 January 2015), we are encouraging people across the region to recognise the health benefits of eating breakfast regularly. 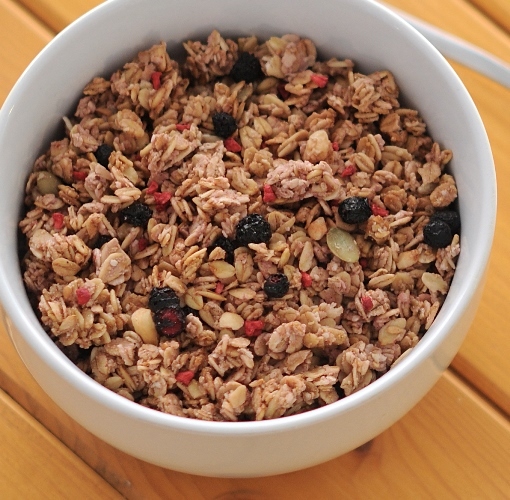 We are excited to announce the official launch of our own cereal range, Perfekt for…. 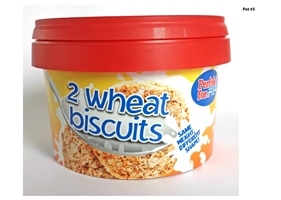 This new range will provide more breakfast variety to the on-the-go marketplace and the first product, Perfekt for… Wheat Biscuits is set to launch in 388 Tesco stores this year. 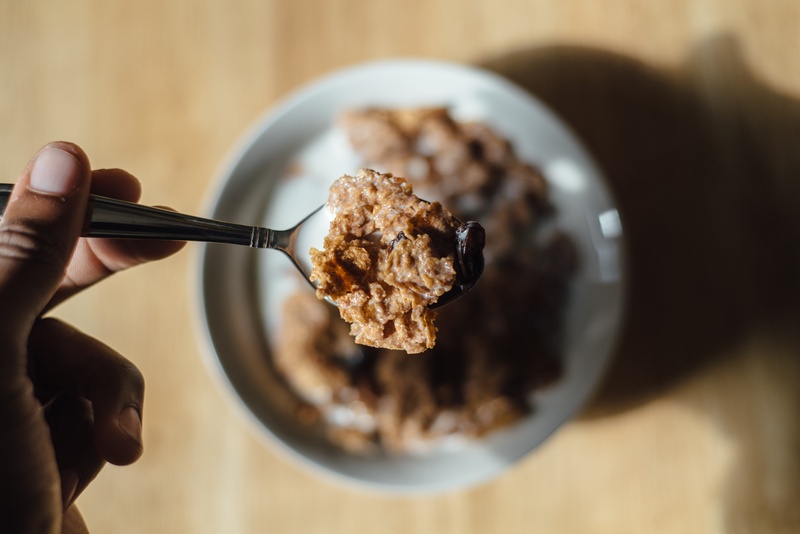 Breakfast has long been known as the most important meal of the day, but with busy schedules, hectic commutes and jam-packed diaries, finding that spare moment for a bite to eat to start the day is fast becoming a thing of the past. 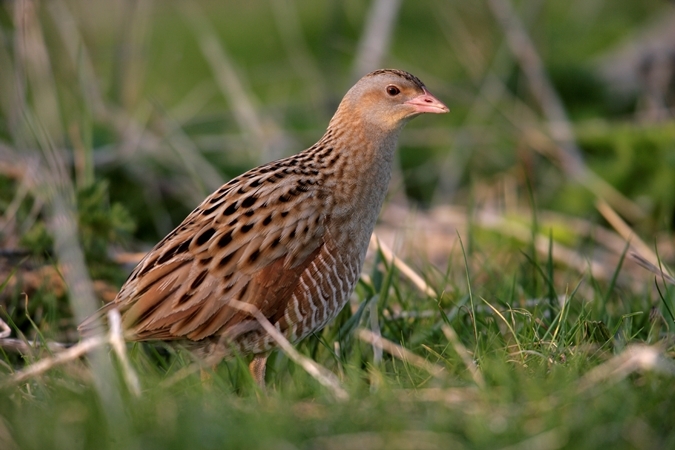 We are very excited to be working with The Royal Society for the Protection of Birds (RSPB) and Zoological Society of London (ZSL) conservation programme to help establish a self-sustaining population of corncrakes in the Nene Washes. 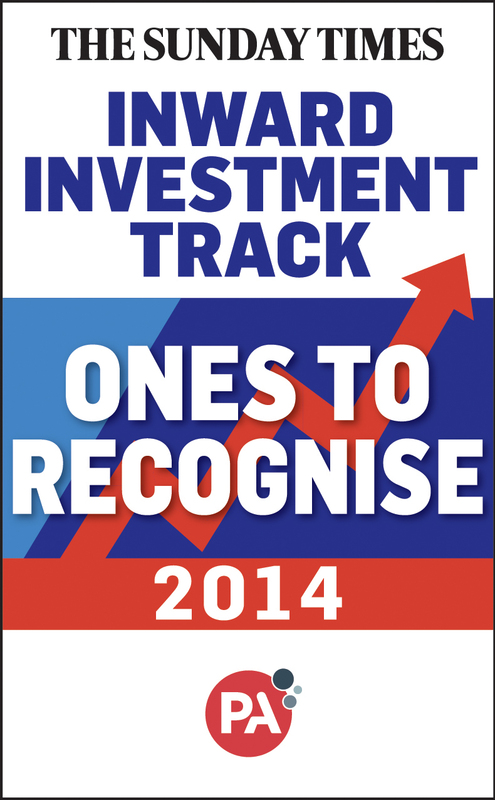 We are extremely proud to have been named as ‘ones to recognise’ in the 2014 Sunday Times PA Consulting Inward Investment Fast Track 50. We are thrilled to have been presented with a ‘Passion for Food’ award by Tesco. 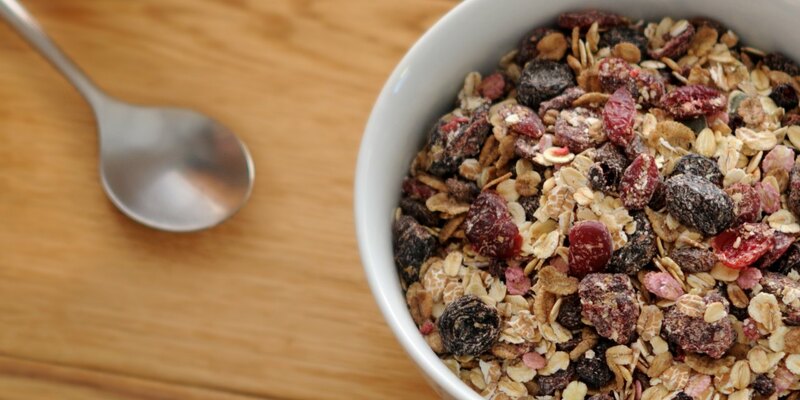 The accolade was presented to us at the Grocery Supplier Conference held at Old Billingsgate Market in London to recognise our innovation during the development and re-launch of Tesco’s Finest cereal range.